I could not do what I do without my supporters – this dream is alive because they believe in me and make it possible to continue. Please support them as they continue to support me. I hope you will consider supporting me too! 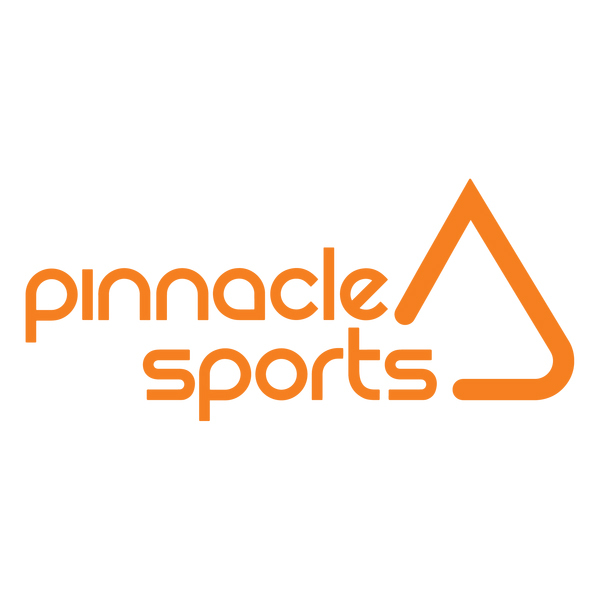 Pinnacle Sports is a specialist climbing business based in Red Hill, Queensland. Our shop front is centrally located 5 minutes drive from Brisbane’s city centre, however we also operate an online store and ship Australia wide. Pinnacle Sports is an independently owned business and is home to a wealth of experience – AJ alone has been involved in the industry for more than 20 years. What do we do – equipment, courses, inspections and builds, climbing and abseiling adventures and dedicated climbing holidays. Fenneke believes that the key to thrive and create success is fully being who you are. She works with clients one-on-one and facilitates workshops to help people create lasting stress management tools, apply discipline to enhance focus and build authentic relationships. Drawing from her multidisciplinary background as a Marine Biologist and Kundalini Yoga Teacher, she provides a holistic, motivational approach combining both practicality and spirituality. Fenneke has over 18 years of experience with mindfulness and meditation. She enables you to come alive and step into your greatness to make a difference in the world. 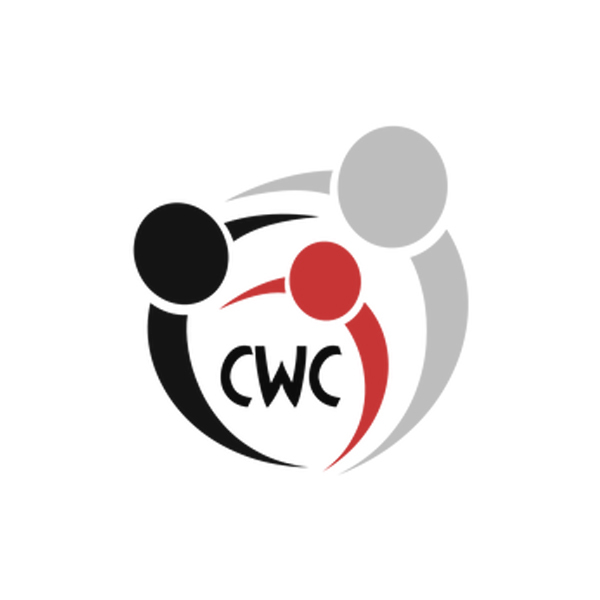 Chewie Media builds custom websites that not only look great, but will help to take you to the next level of your business and can sell your customer on your own set of values. Alongside website design, we perform search engine optimization, and craft video. From branding and websites all the way to event videography and motion graphics; we exist to make things that excite us as designers – and empower you. 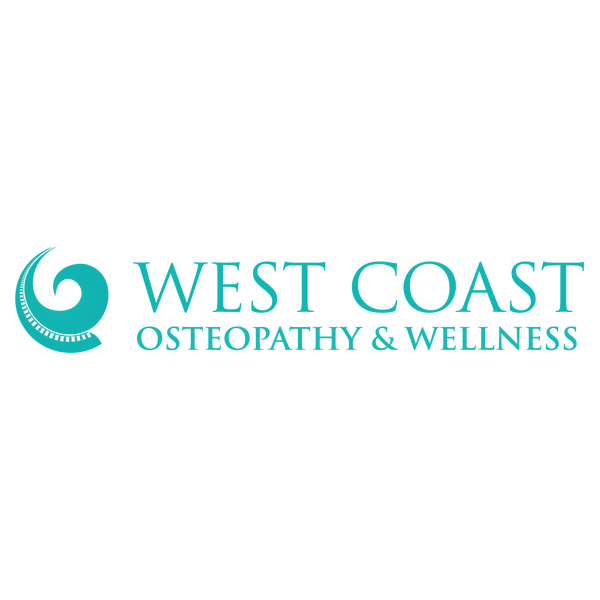 Opened in January 2008 on the North Shore of Vancouver, West Coast Osteopathy & Wellness is dedicated to offering excellent osteopathic care of the highest professional standard. Suzanne Pineault and Melita Hatton (née Glanville) joined forces to create a clinic where they could bring the benefits of osteopathy to the community around them. Their goal is to provide quality care, to educate, inform, inspire, support and provide a space where people can come to heal. 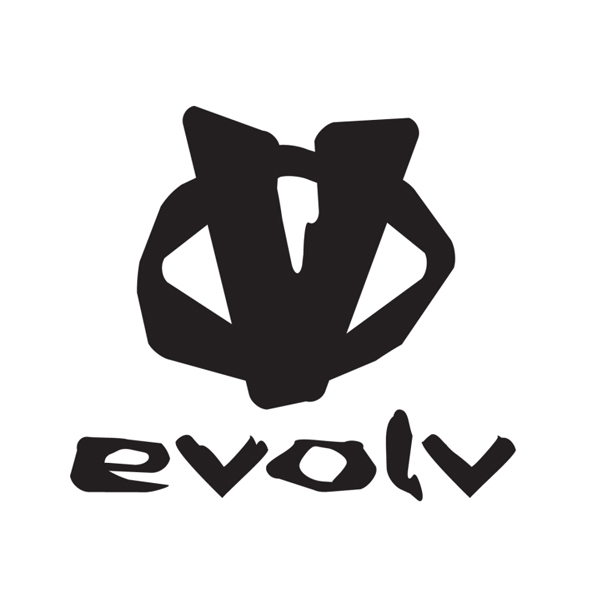 Evolv is a US-based performance climbing and outdoor footwear company dedicated to creating high friction technical rock shoes and performance casual footwear. Born in 2003, out of a dream to create the best rock climbing shoes in the US, the first Kaos and Bandit models were handcrafted and built in a 500 square foot garage by the two owners. More than a decade later, Evolv is now one of the top rock climbing shoe companies in the world and is trusted by many professional athletes, and weekend warriors alike, to reach their full potential. Evolv proudly works with world-class elite athletes: Chris Sharma, Ashima Shiraishi, Kai Lightner, Lisa Rands, Alex Johnson, Meagan Martin, Paul Robinson, Steph Davis, Lonnie Kauk, Craig Demartino, Ronnie Dickson, Jeff Shapiro, Matt Blank, Jamie Finlayson, Klemen Becan as well as numerous National and Grassroots athletes, many of whom contribute to product design and development at our US headquarters. You’re great at what you do. You’re heart-driven and want to bring your services to people who truly need them. You know you offer something that’s one-of-a-kind. So why is it so damn hard to explain what makes you unique? Caitey helps you get clarity on your core message, and build a visual brand identity that truly represents you, your business, and what you stand for. Based in Port Coquitlam, BC, Caitey Gilchrist Creative helps small business owners in the Fraser Valley and the Lower Mainland tap into their brand’s true potential. From logo designs to marketing materials, from brand audits to brand creation, Caitey’s got you and your business covered. 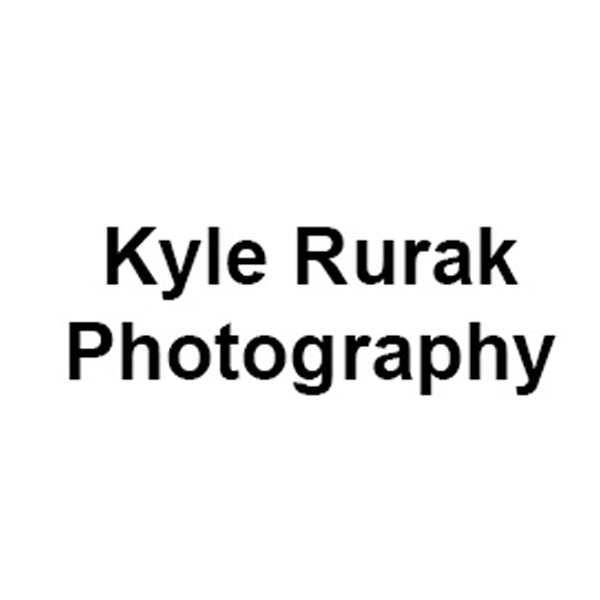 Kyle went for the learn-by-google route and practiced as much as he could, shooting everything and anything, until he was knowledgeable and confident enough to start charging for his work. Today he continues to take pictures of Buddy along with their new addition, Snow, a Portuguese Water Dog, who will make an appearance in some photos from 2013 to present. At The Hive, we believe you deserve the very best in climbing, fitness and customer service. It is our mission to make you feel at home in our community from the moment you walk through the door, whether you are brand new to climbing or have been climbing with us for years. Owned and operated by climbers, we are passionate about bouldering and believe that everyone is a climber. Remember when your mother told you, ‘get down off that!’? Here, we encourage you to climb the walls and believe you are never too old or too young to start climbing. 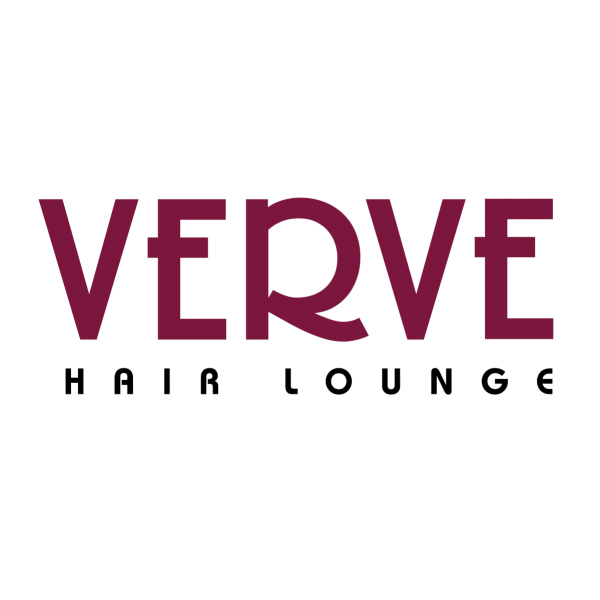 At Verve we understand that your ‘look’ is important to you. We take pride in our skill and our ability to create a look that will enhance your personal style and increase your confidence. Our team is passionate about great hair design and we promise to deliver an experience that exceeds your expectations. 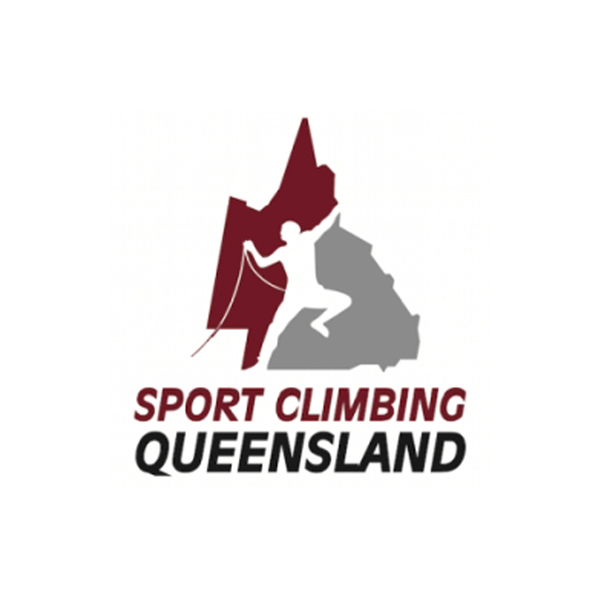 Sport Climbing Queensland is the controlling body responsible for ensuring the efficient administration of Sport Climbing in Queensland. SCQ works in collaboration with Sport Climbing Australia and all local partners (climbing facilities, government, media, sponsors…) to realise SCA objectives at a state level. Climb Base5 has been a long time fixture, and promoter of the Metro Vancouver Climbing community. Since 2002 we have been the indoor climber’s premiere choice for long steep lead routes and amazing bouldering. 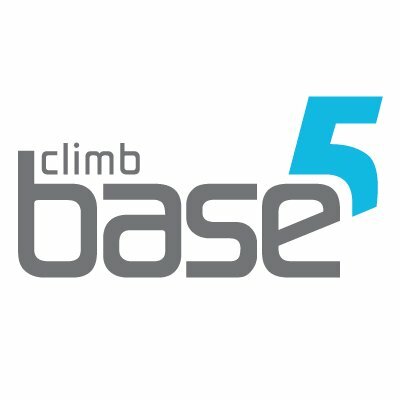 Our mission is to deliver quality programs for beginners to advanced climbers and provide a uniquely creative climbing experience. With over 16000 square feet of climbing space, a 1000 square foot “Tsunami Wall” for bouldering, and custom programs for kids, groups and adults, Climb Base5 is committed to educating, inspiring and connecting people to have a healthy lifestyle. I’d love to hear from you! Let me know what you think of what I’m doing, or even just that you are following me - it’s great just to know that there are people who care.